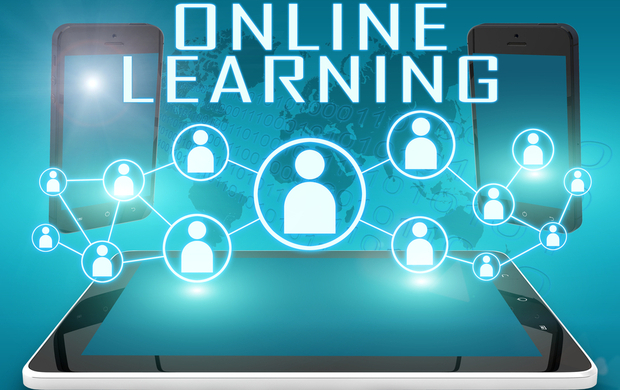 We can put together a unique, engaging and flexible online training package to suit the requirements of your business. Each eLearning course engages and affect a positive behaviour change, and can make all the difference to your bottom line from attracting top performers, engaging employees hearts and minds to increasing productivity, efficiency and getting to know your customers better. Each online training course combines video drama, expert analysis, documentary sequences and interactive study to provide flexible, cost-effective training that delivers results. Micro-Courses cover topics from Diversity, Leadership and Banter in the Workplace to dealing with sensitive issues. They are engaging, accessible and Effective, they are bite-sized video chapters, learner notes, subtitles, transcripts and quizzes with an easy to use menu structure. Micro-Courses are optimised to use on smartphones, tablets and PC to ensure a great learning experience across all devices. Delivering learning outcomes in less than 15 minutes. The perfect tool for training staff whenever, or wherever you like - our eLearning and Micro-Courses can be used for just-in-time learning (just before a difficult conversation for example), as ice breakers for induction sessions, or as part of your scheduled training. To arrange a free evaluation, call +44 (0) 121 222 5599 or email paul@wrightsolutionsltd.com. Enter your details below or call us on +44 (0)121 222 5599.